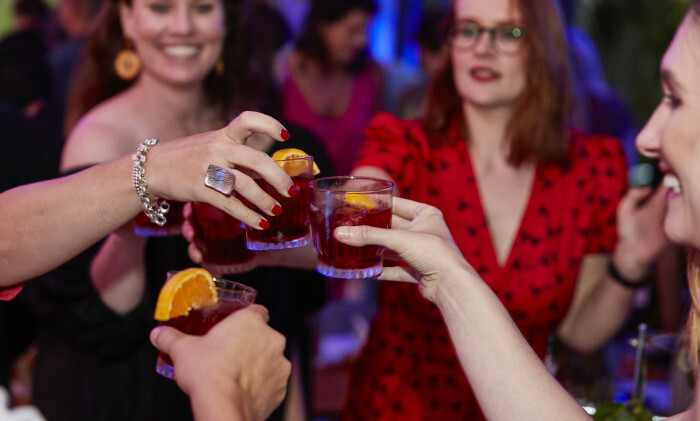 Bacardi-Martini Australia has appointed Ogilvy PR Australia as its public relations agency of record, to work across a number of its brands such as Grey Goose, Bombay Sapphire, St-Germain, 42 Below and Dewar’s . Richard Brett, group managing director, consumer, Ogilvy PR Australia, the agency would begin work immediately across strategy development, creative, execution, partnerships, influencer relationships and experiential, with Bacardi-Martini Australia partners including Yakusan, OMD and The Round Table. “Ogilvy PR was chosen as the agency of record because it demonstrated an understanding of a key element of our business strategy – putting our brands at the heart of strategic cultural programs; creating content, events, stories and context that clearly reflect the brands’ stories. They have also been able to demonstrate a clear focus on measurable business results,” Denis Brown, managing director, Bacardi-Martini Australia, said. “Working with the Bacardi-Martini team last year showed we have a shared passion for bringing brands to life through a variety of innovative approaches. We are bringing our unique approach to a broader set of brands and their individual stories to engage consumers on a new level,” Brett said. Following a competitive pitch, Nissan Motor Company has appointed TBWA as its global marketing agency for its Datsun brand. ..